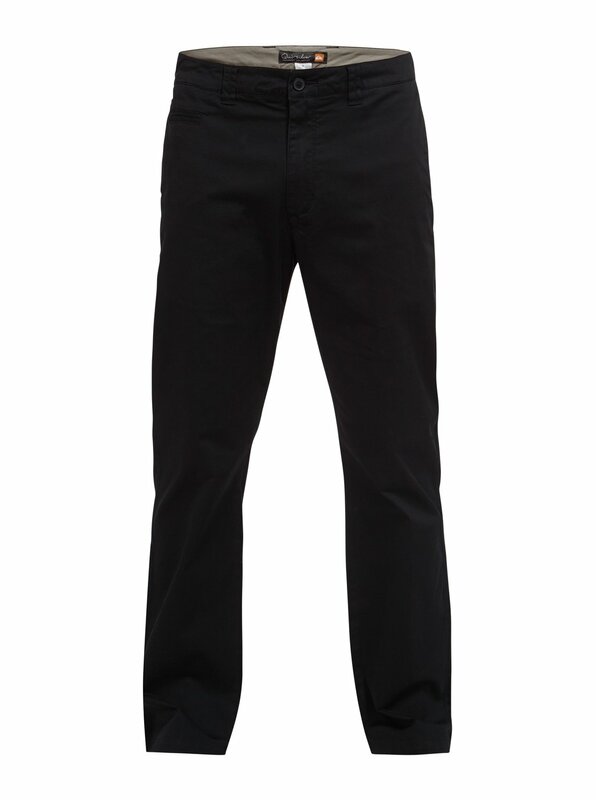 Expert quality and superb attention to detail is what elevates the Sierra to a higher class of pants. 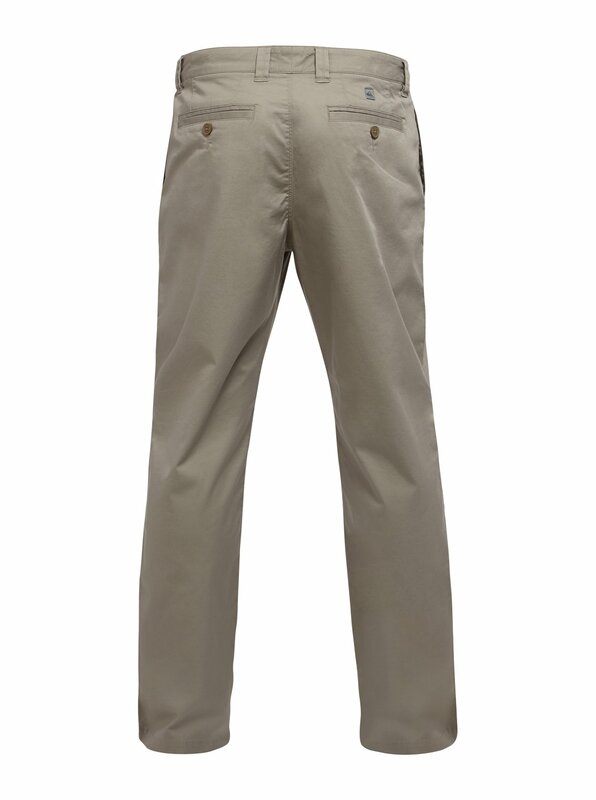 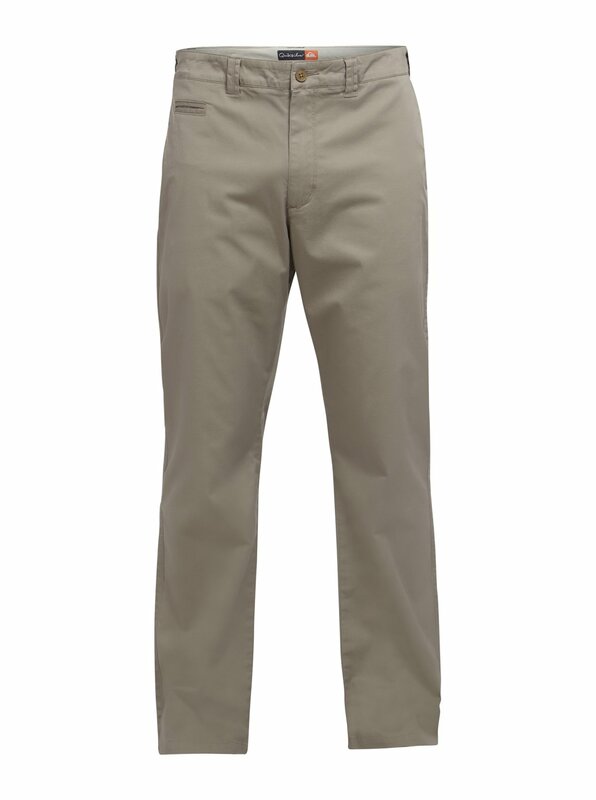 Special elements like a sturdy, stretch cotton fabric and classic detailing are the style points that make these chinos explicitly Quiksilver. 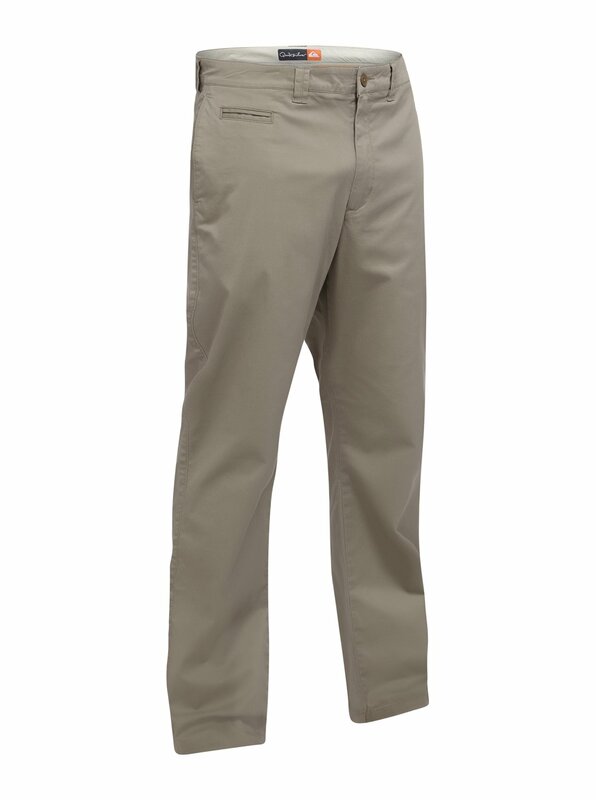 Includes a French fly, hip pockets, a coin pocket, and back welt pockets.